Be sure to look out for motorcycles. OLYMPIA—Summer is here and the Department of Licensing, the Washington Traffic Safety Commission, and the Department of Transportation are reminding drivers of cars, trucks and buses to look out for, and share the road with, motorcycle riders. To raise awareness about tragic but preventable motorcycle crashes, 17 large road signs are scheduled to be installed this summer in locations across Washington where fatal motorcycle crashes are highest. These signs should remain in place for 10 to 15 years. 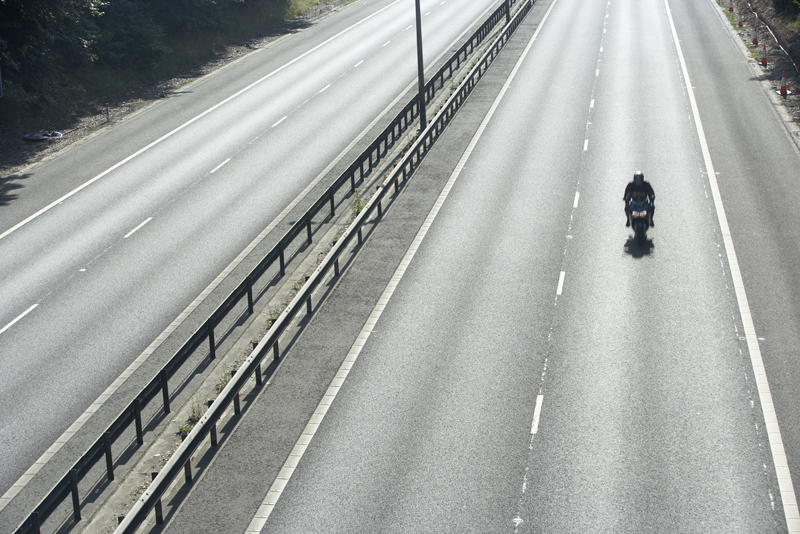 In Washington, motorcycle deaths are not steadily declining like overall traffic deaths. Motorcycles make up just 4 percent of the registered vehicles on our roads, but account for almost 15 percent of the traffic fatalities (2009-2011 average). Even worse, in 2012, motorcycle fatalities accounted for 19 percent (83 out of 438) of the total traffic fatalities in our state. On a per-vehicle-mile basis, motorcyclists are more than 30 times more likely to die in a crash than occupants of cars, and five times more likely to be injured. Speeding, running off the road, and riding under the influence of alcohol and/or drugs are the main contributing factors in these crashes. Motorcyclists should always ride sober and within the posted speed limits, get the required training and endorsement, and wear DOT compliant helmets and protective gear. You are currently browsing the Licensing Express blog archives for June, 2014.